At May Heavy Equipment, we always offer our customers the broadest range of high quality loading equipment, and as of April 2016, May Heavy Equipment is proud to offer Link Belt excavators to all of our valued customers in North and South Carolina. May Heavy Equipment is dedicated to offering our customers sales, rental and service of Link Belt’s line of excavators across North Carolina and most of South Carolina. Link Belt is the brand you can trust. 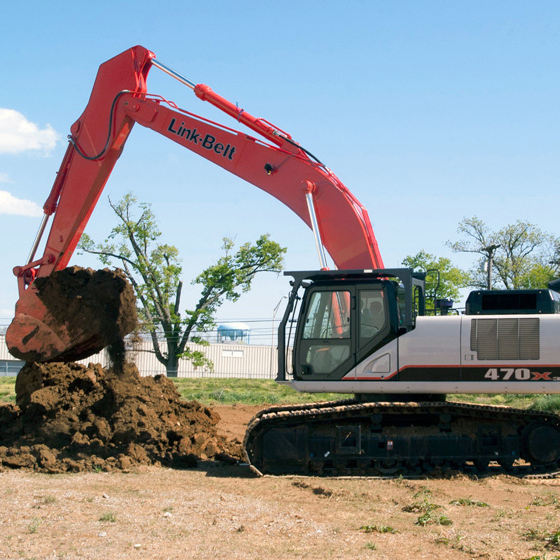 Link Belt excavators are professionally tested for higher reliability, improved operation and a design that makes operation & maintenance that much easier. 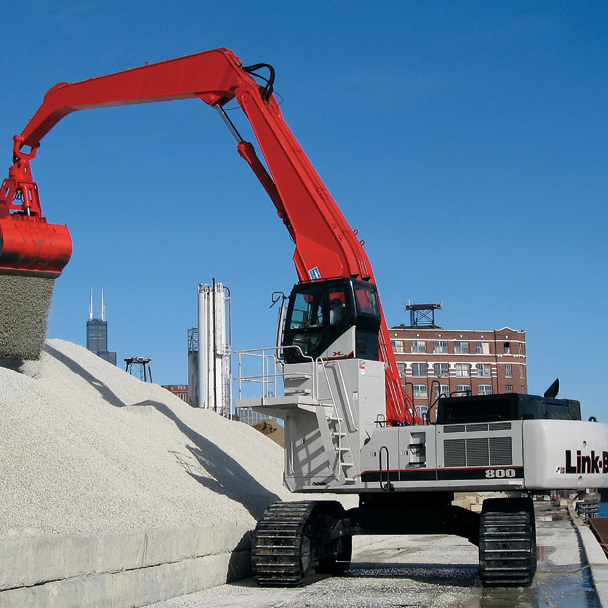 Link Belt machines haven proven to be a series of excavators that are built to last and very affordable. And May Heavy Equipment is the construction equipment dealer in North and South Carolina that carries Link Belt construction equipment. 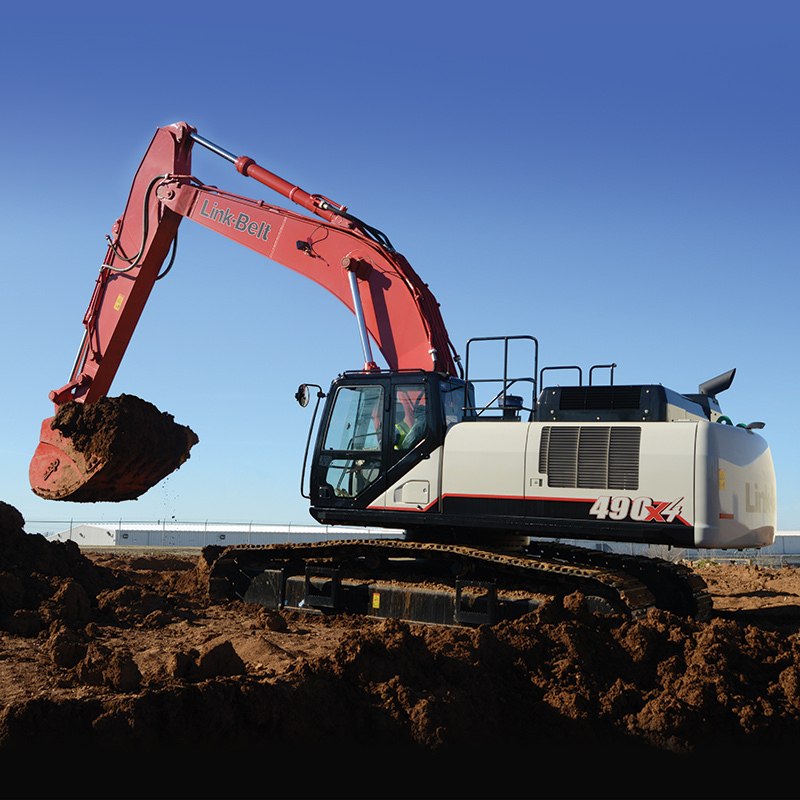 Link Belt’s excavator product line comprises of a full range of small, medium and large excavators for various industry uses. For more information about our selection of SC and NC heavy equipment and excavators from Link Belt, contact us today. A May Heavy Equipment sales representative is available to speak to you about our Link Belt sales, rental, parts and service capabilities.